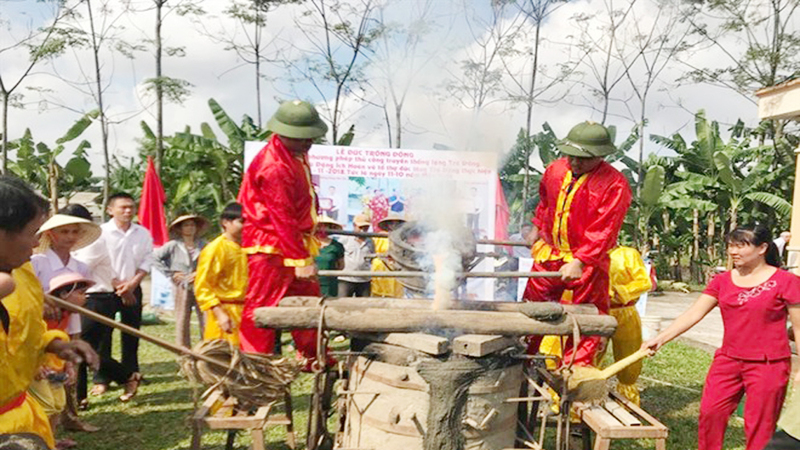 The Gong Culture Festival 2018 in Gia Lai province illustrated and fueled the vitality of gongs and the space of gong culture in the Central Highlands, Prime Minister Nguyen Xuan Phuc stated. 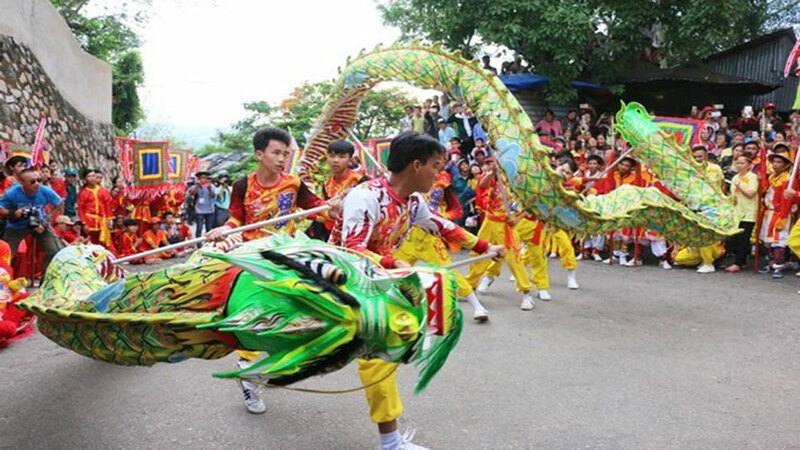 The opening ceremony featured a colourful staging of gong performances by more than 1,000 artisans from five Central Highlands provinces. 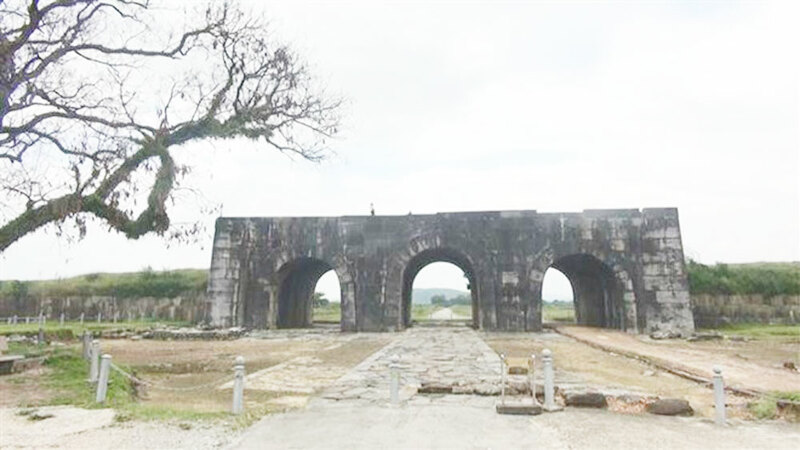 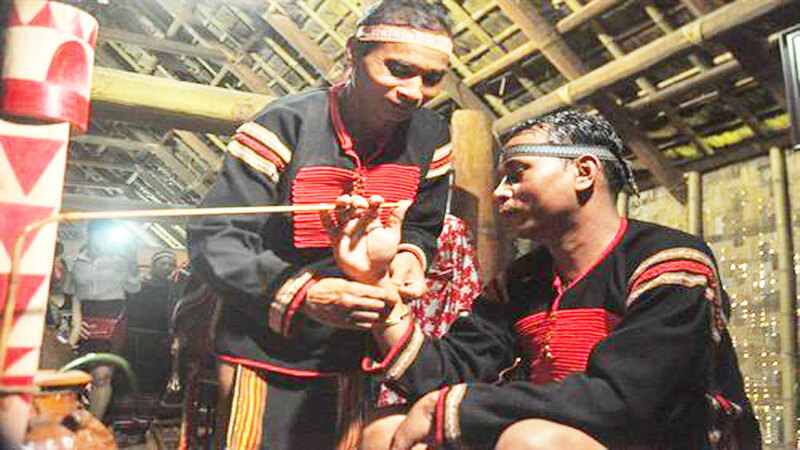 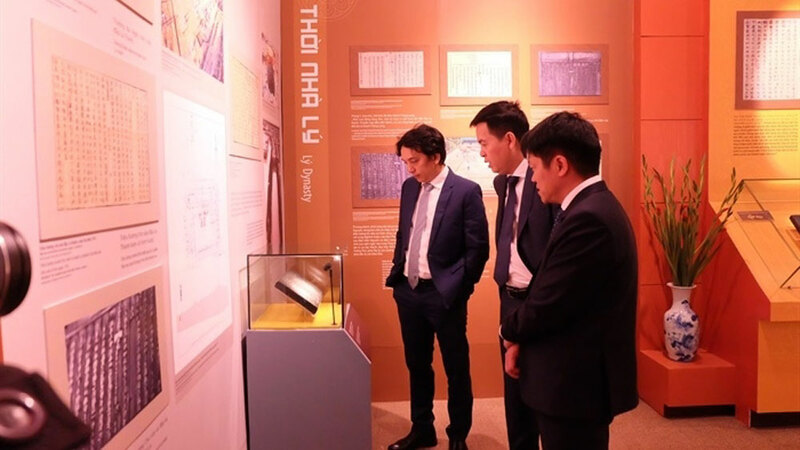 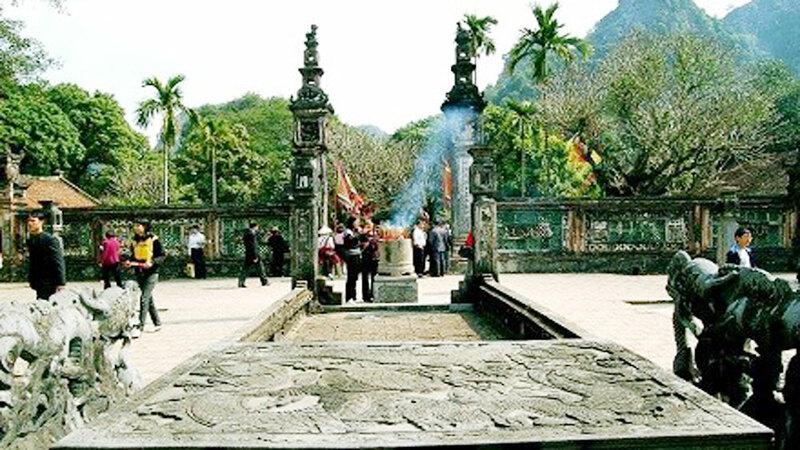 He asked the authorities and people in the Central Highlands to make further efforts to safeguard and promote the unique heritage while strengthening connectivity in fostering regional socio-economic development and tourism. 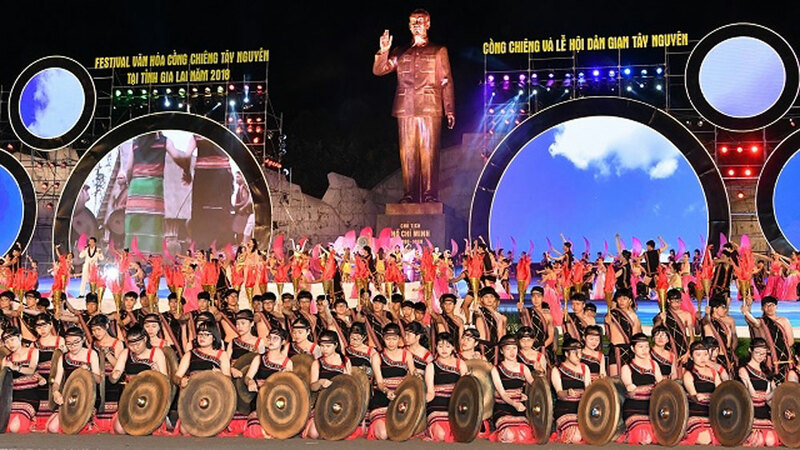 The opening ceremony featured a colorful staging of gong performances by more than 1,000 artisans from five Central Highlands provinces, including Lam Dong, Gia Lai, Dak Lak, Dak Nong and Kon Tum. 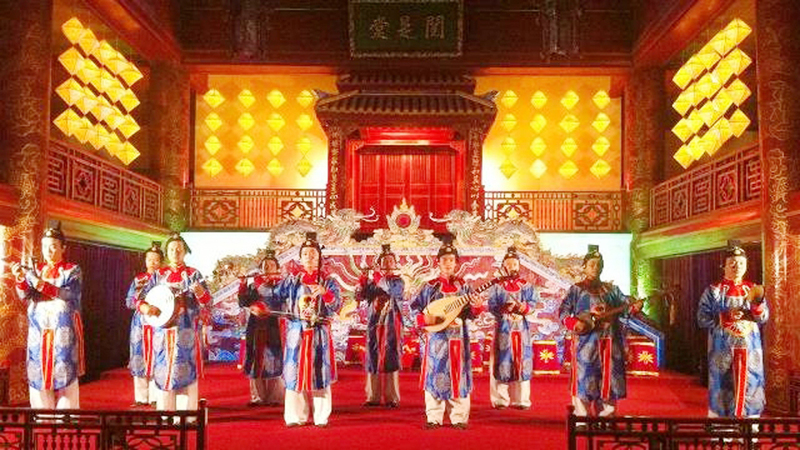 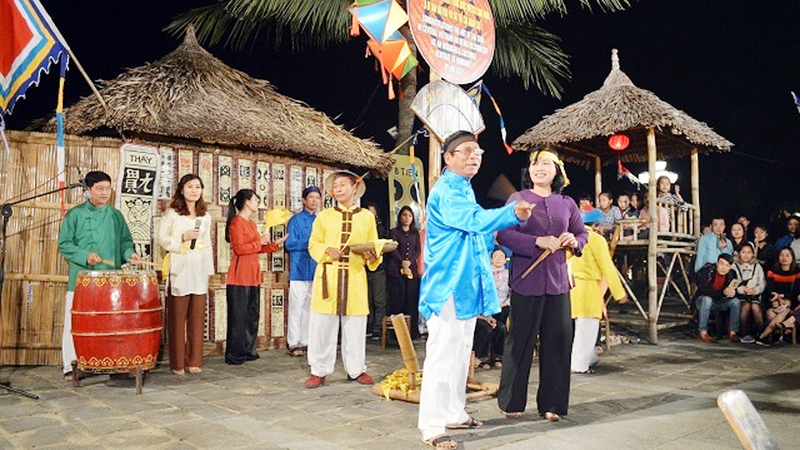 More than 300 artists and instrumentalists from 13 cities and provinces are gathering at the National Ca Tru (ceremonial singing) Festival that kicked off on November 1 night in the central province of Ha Tinh. 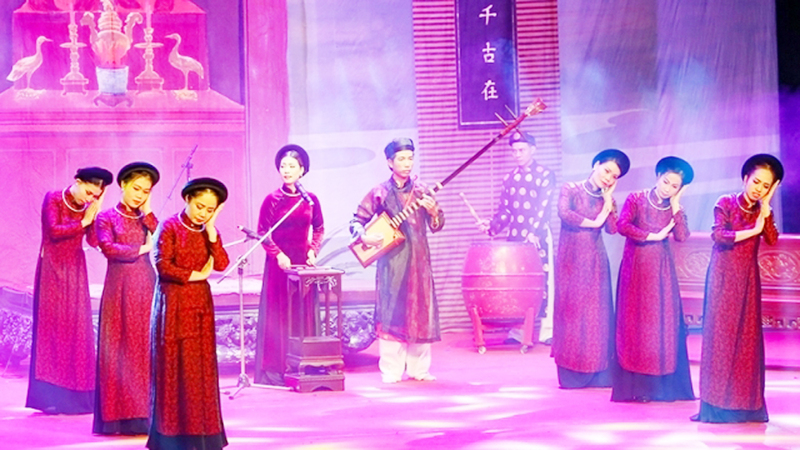 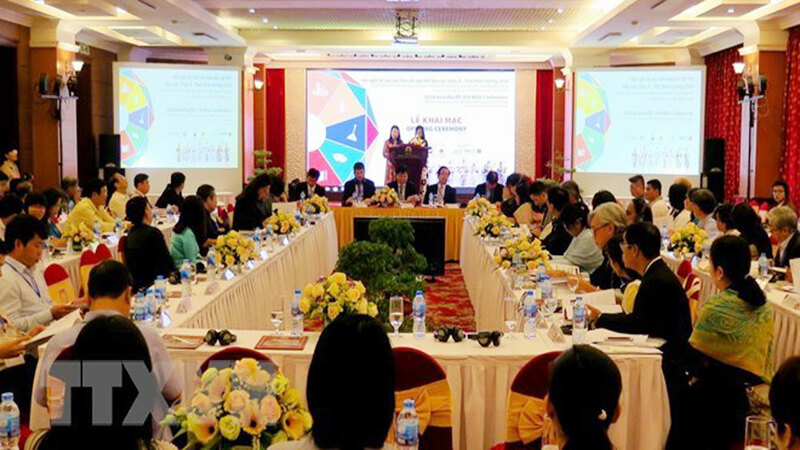 The third Asia-Europe Music Festival will be held in Hanoi city and Ninh Binh province from November 24 to 28, announced Do Hong Quan, Chairman of the Vietnam Musicians' Association, at a press conference on November 2. 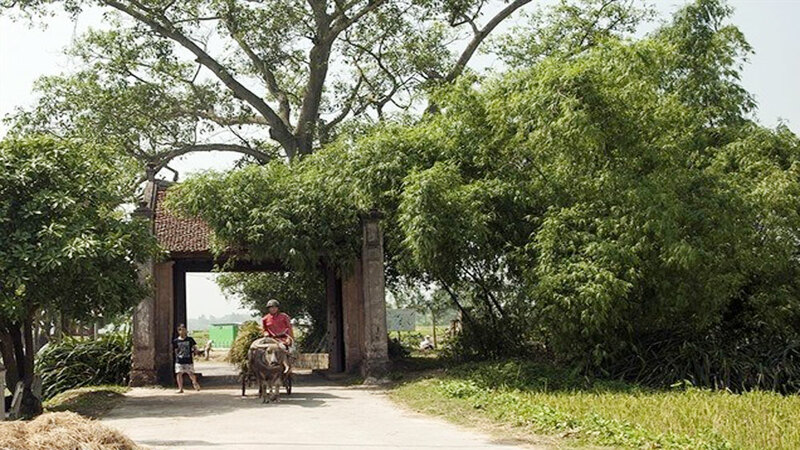 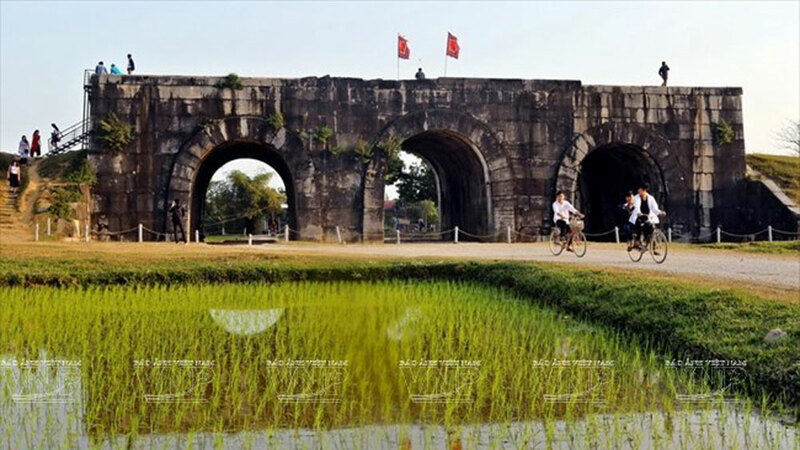 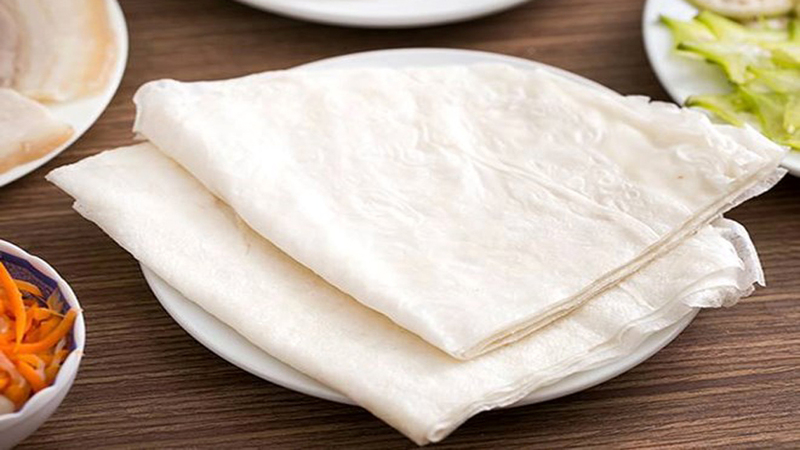 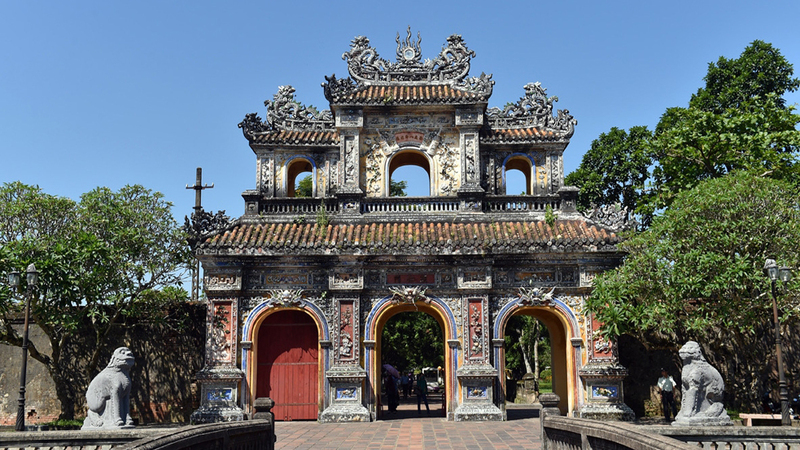 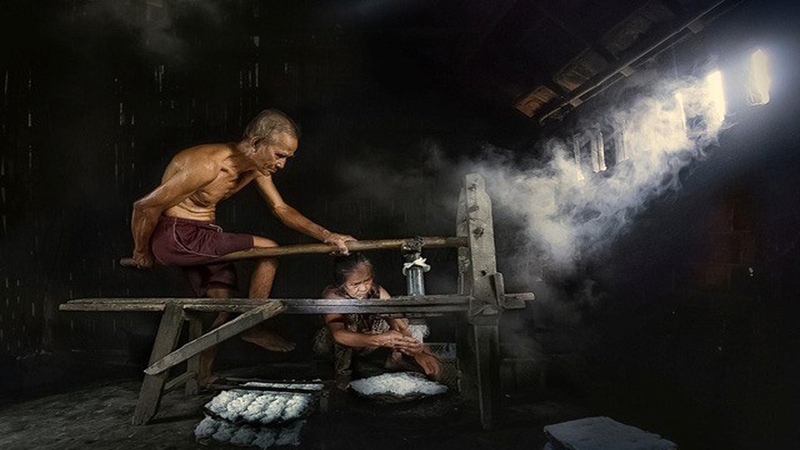 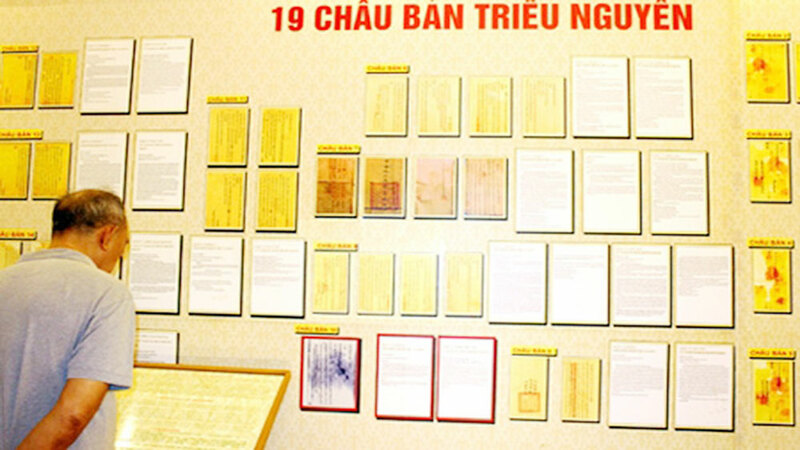 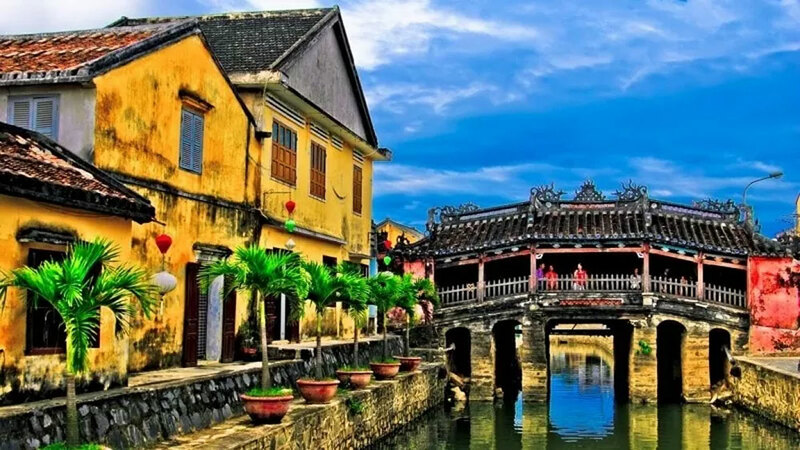 Various activities celebrating traditional silk weaving will be held in Van Phuc ward, Ha Dong district, between November 8 and 17 during the Van Phuc Culture – Tourism – Trading Handicraft Village event. 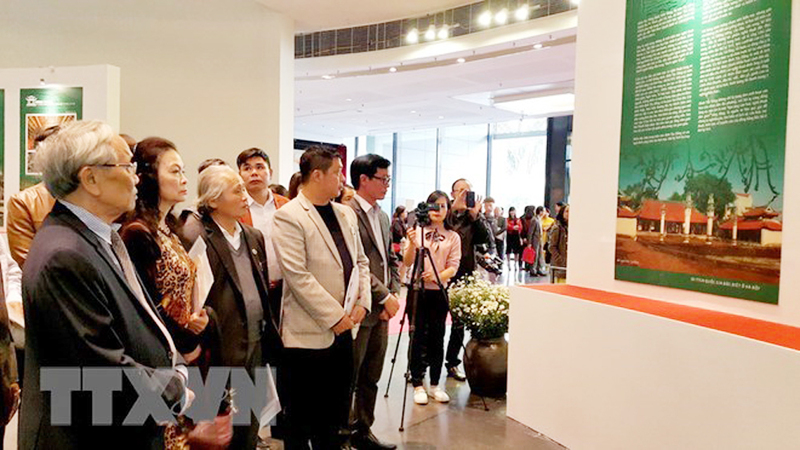 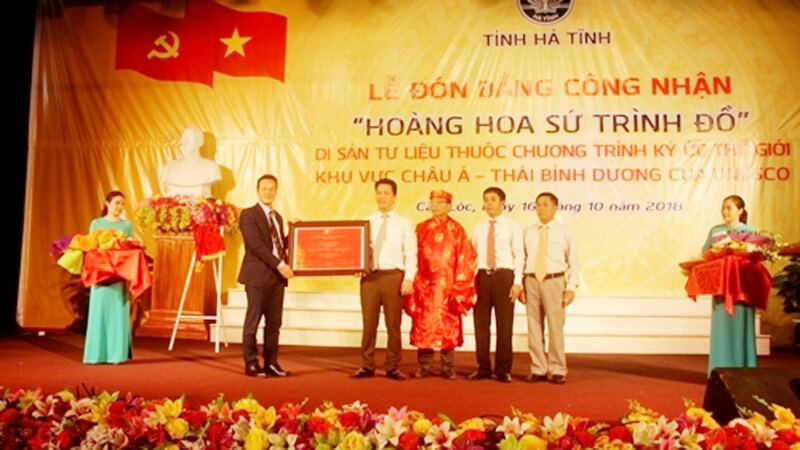 The Embassy of the Netherlands in Vietnam and the People’s Committee of Can Tho city on November 10 opened the Dutch Cultural Festival with a wide range of activities held to celebrate the 45th anniversary of Vietnam-Netherlands diplomatic relations. 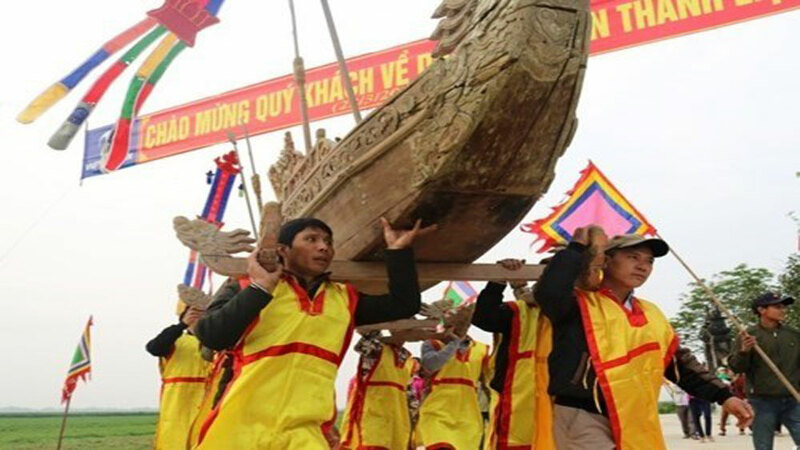 Ooc Om Bok Festival also called the Festival of Worshiping the Moon, will take place in the Mekong Delta province of Soc Trang from November 16-22, with various activities to celebrate the traditional Khmer festival. 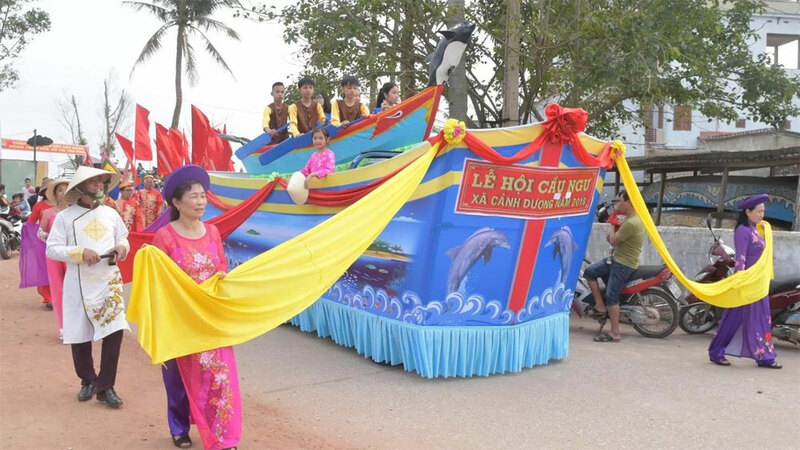 The curtain came down on the 2018 National Ca Tru (ceremonial singing) Festival in Ha Tinh province. 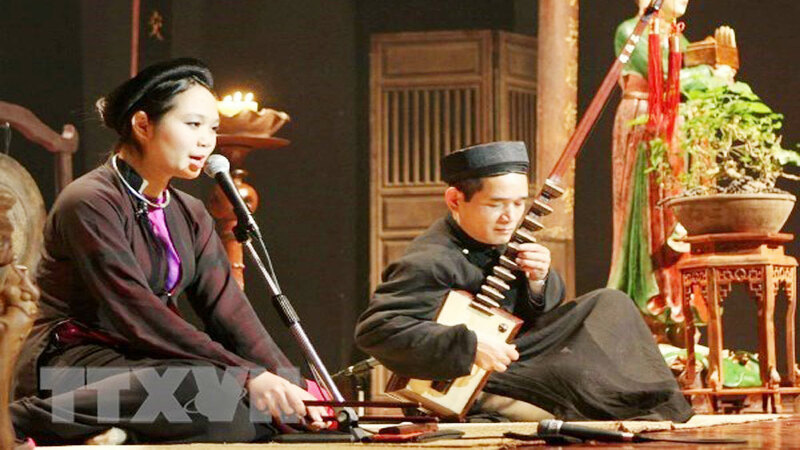 The four-day festival attracted nearly 300 artists and instrumentalists from 13 cities and provinces across the country. 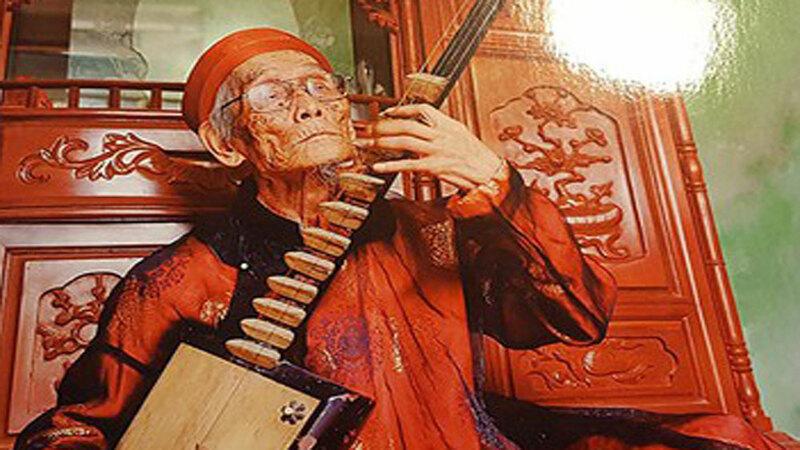 With an increased number of young artisans, the festival has fuelled the hope for a younger and talented generation of Ca Tru practitioners.